The armed forces have announced to contribute to the fund announced for the construction of dams in the country. 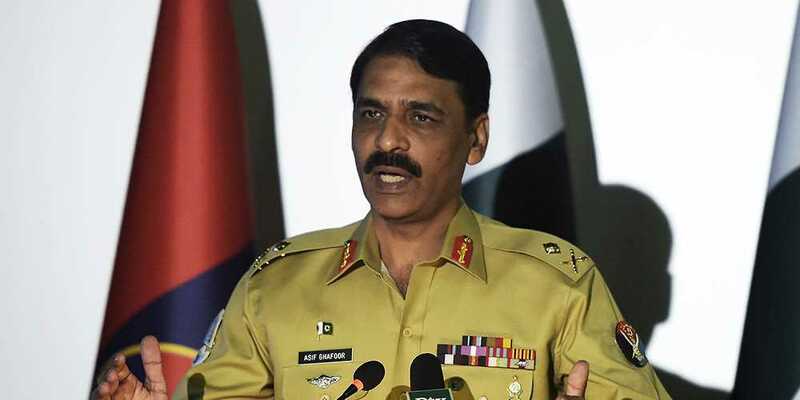 The Director General of Inter-Services Public Relations (ISPR) Major General Asif Ghafoor in his Twitter announced that the armed forces of Pakistan will contribute their two days’ pay whereas the soldiers one day’s pay for the construction for the construction of the Diamer Bhasha and Mohmand Dam. DG ISPR said that the armed forces has taken the initiative as an institution. Major General Asif Ghafoor also announced a hash tag in his message #DamsForPakistan🇵🇰. It should be noted that Chief Justice of Pakistan Justice Mian Saqib Nisar announced a special fund for the construction of Diamer Bhasha and Mohmand Dam. Earlier, Chief Justice Mian Saqib Nisar donated Rs1 million, while Mayor Karachi and Pir Pagara also vowed to support the cause and also announce that they will donate 0.10 million each.